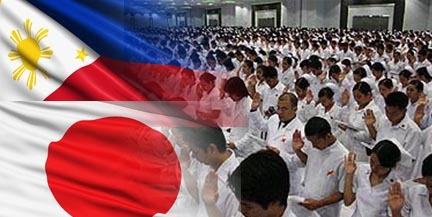 The Japan International Corporation of Welfare Services (JICWELS) needs qualified applicants to fill up another batch of vacancies for 50 nurses or kangoshi and 300 careworkers or kaigofukushishi for deployment in Japan under the Framework for the Movement of Natural Persons of the Philippines-Japan Economic Partnership Agreement (PJEPA). 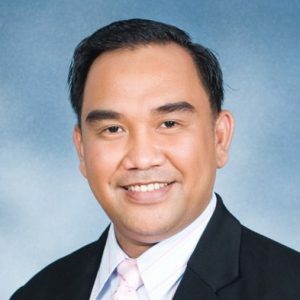 All candidates are required to undergo a total of twelve (12) months intensive Japanese Language Training before working which consist of six (6) months intensive Preparatory Japanese Language Training in the Philippines (live-in) and six (6) months intensive Japanese Language Training in Japan (live-in). Those who have Japanese Language Proficiency Training Certificate (JLPT N4) will be exempted in the JLPT in the Philippines. Candidates are expected to acquire Japanese language proficiency equivalent to JLPT N5 level upon completion of the Preparatory Japanese Language Training in the Philippines. Training Institution designated by the Ministry of Justice in Japan, will be exempted in the JLPT both in the Philippines and Japan. Candidates must be motivated and committed to work and study as candidate for “Kaigofukushishi” to obtain a national license in Japan. Applicants are required to present their original documents for further checking of written information before forwarding the résumé to the employer.